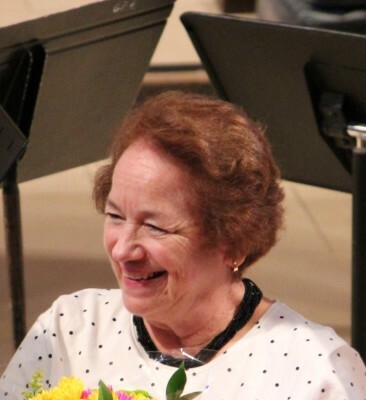 Rita Lapcevic, pianist, received her Bachelor of Music degree in piano from Marymount College, Tarrytown and her Master of Music degree in piano from Duquesne University, where she served as a teaching assistant and then an instructor of piano. 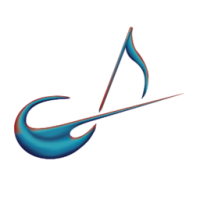 Returning to Connecticut in 1970, Rita has been an active piano performer with the Silvermine Duo Pianists, and The Truillium Ensemble (flute, cello, and harpsichord-piano) and has served as accompanist for instrumentalists and singers. She is director and accompanist of the 9:00 Contemporary Choir at St. Catherine of Siena in Riverside, Connecticut, where she maintains a piano studio teaching adults and children, many of whom are award winners. She is also Music Director of St. Catherine's Players, which produces a major Broadway musical each year and is on the Board of the Greenwich Symphony, The Schubert Club of Fairfield County, Chamber Music Central, Inc., and the planning committee of the Young Musicians Festival.